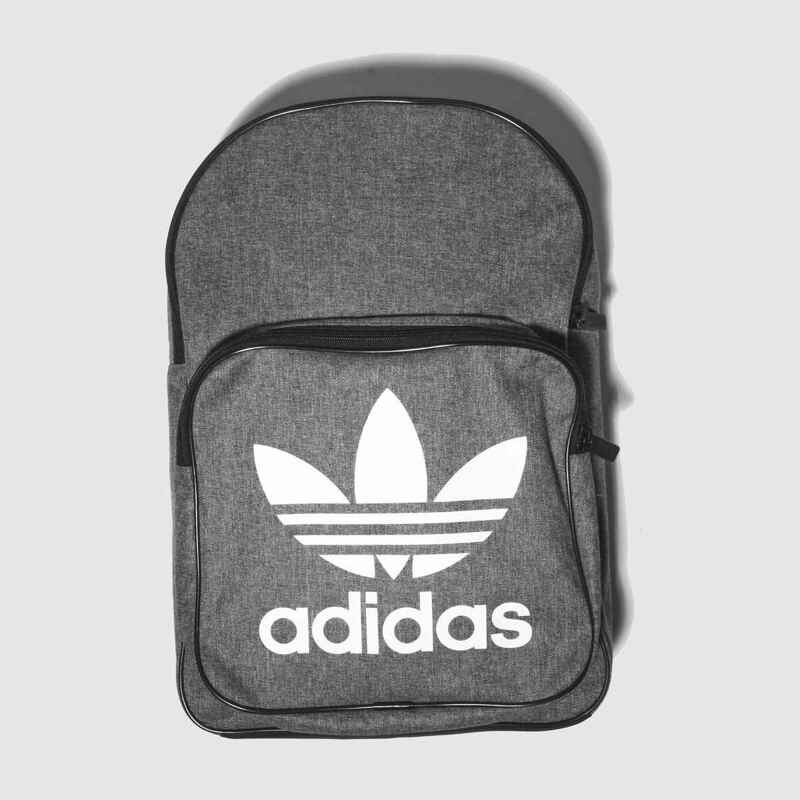 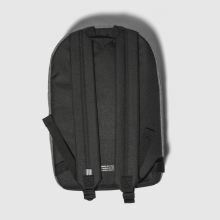 Offering minimal style with a touch of sports heritage, adidas deliver this Classic Casual Backpack. 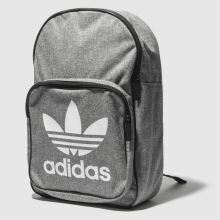 Arriving in grey, the fabric bag offers plenty of storage with two zipped pockets while Trefoil branding adorns for a strong finish. 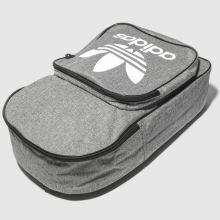 H42xD29xW16cm.